This book sounds very interesting. :think: Great review too! I'm trying to figure out if they used inspiration from the show for this one or mostly the books. Me too. I think I may get it myself to read. Thanks for the link, Cheryl! Love your blog. Thanks Christina. I'm having fun with it. I haven't read the books, except for the parts my third grade teacher read to the class, but my thoughts while reading the review were that it sounded like Country Girls and Town Party, Country Party with a few new scenes thrown in. I ordered this book from Amazon. Has anyone read it? If so, can you tell me about it? Sorry, Jacob! Well, at least you know where to go, Susie!! I'll PM you the directions, Jacob. It's really easy. Thank you for the links guys. Prairie Dweller done a awesome review. I can't wait till it comes. Are you going to stand for Savannah telling you where to go in public? 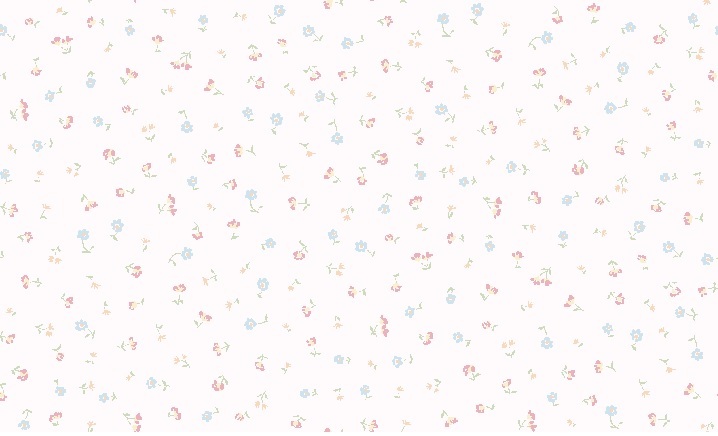 On amazon.co.uk its gonna cost me at least £40 pounds which I think is something like $61.16 in dollars. On amazon.com it will cost me £27.67p in GBP including tax which is still a lot for a small book. why is it so much money??? Is it out of print? And also Is it as good as it looks? is it really worth getting? 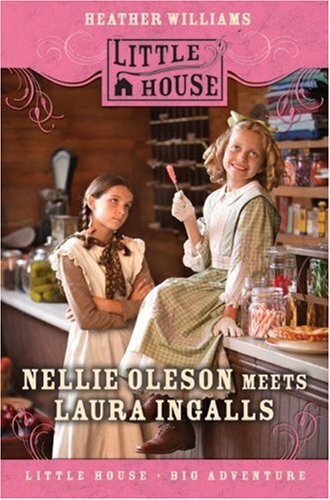 Not sure on where you can find it for the best price, but here is a review someone did of the book for my blog: http://lauralittlehouseontheprairie.blogspot.com/2008/07/nellie-oleson-meets-laura-ingalls-by.html I hope it helps you decide if you want to purchase it or not. Thank you very much that's very helpful. It seems a bit silly that Mrs and Mr Olson have different names though. I want to get it now! 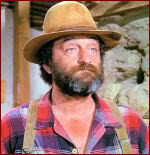 Oh and P.S are you the same BethandManly that's on prairie talk? Yes, I'm the same bethandmanly from PT. I found this book on amazon and was wondering if anyone had read it. I'd never heard of it until I found it while looking up another book. The description says it is a story of Laura and Nellie's rivalry told from Nellie's point of view. I think it sounds like an interesting read, it'd be neat to know what Nellie thought since she didn't appear in many of Laura Ingalls Wilder's books.